All players must supply their DCI number and have a valid AL Tier 2 character (Level 5 – 10) to play this session. Presenting the first Tier 2 adventure in the “Tomb of Annihilation” D&D Adventurers League story season! In response to a new but as-of-yet-unnamed threat, the factions have called upon adventurers to venture into the jungle in search of a location for a new base of operations. As such, you have been charged with scouting several locations to assess their viability. Surely something so trivial as a scouting mission couldn’t go wrong? I’ll be away from keyboard Friday evening thru Saturday evening (New York / EDT time zone). If you submit a booking request during this time and don’t see a quick response, don’t panic. All players will need a copy of Fantasy Grounds installed on their workstation in order to play. Connection information has been e-mailed out. 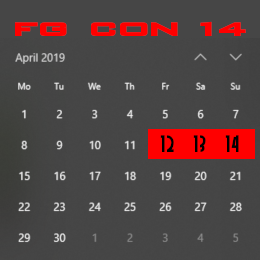 Message me on the Fantasy Grounds Discord server if you have not received my e-mail. Server will be open at least an hour before game time for character entry / import. 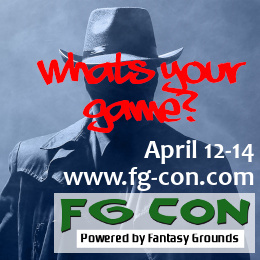 You will need to have your character entered into the game by start time, so please take advantage of this and log into the Fantasy Grounds game server early, esp. to confirm connectivity. 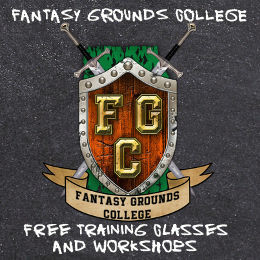 If you don’t know how to enter a character in Fantasy Grounds, please take a look beforehand at the Character Creation 101 playlist on the Fantasy Grounds College YouTube channel.